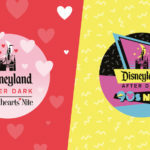 Following last week’s Sweetheart’s Nite, the Disneyland Resort already had another Disneyland After Dark event (90’s Nite) on the calendar. 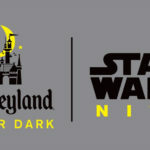 However, today the Disney Parks Blog announced two more special evenings — this time themed to Marvel. 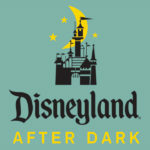 That’s right, in a departure from previous Disneyland After Dark events, these two evenings will be held across the esplanade. Of course, this move makes some sense as the park is home to Guardians of the Galaxy – Mission: BREAKOUT! and will feature more Marvel attractions in the years to come. These events will be held from 9 p.m. to 1 a.m. each night. 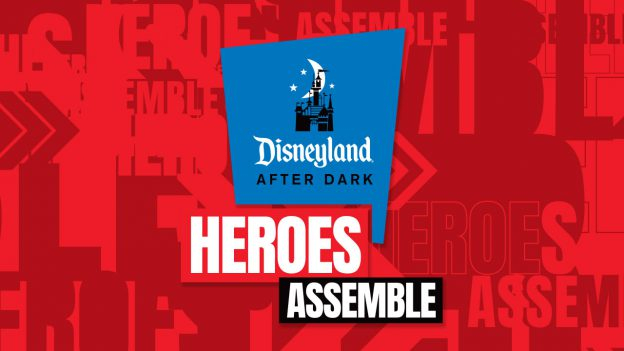 Tickets for Disneyland After Dark: Heroes Assemble will go on sale exclusively to Disneyland Resort Annual Passholders on February 19th followed by a public on-sale date of February 21st. Cost is $109 per person. Note that parking is not included in the ticket price. 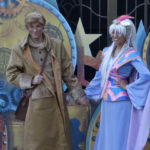 Guests are also encouraged to review the costume guidelines for the event. This year, Marvel is celebrating their 80th anniversary in an epic way. You may recall that the Disneyland Resort used to host the runDisney Avengers Super Hero Half Marathon Weekend before races at the resort were suspended. Well, as luck would have it, this year’s runDisney Virtual Series will take on a Marvel theme.